Biomass Energy - Kruger Inc.
Biomass cogeneration uses industrial waste such as wood residue to produce electricity for the grid, as well as steam for industrial use. When compared to the separate generation of electricity and steam using fossil fuels, biomass cogeneration offers several environmental benefits, including a significant reduction of greenhouse gas emissions. At the end of 2014, Canada had 70 bioenergy power plants with a total installed capacity of 2,043 megawatts. The majority of this capacity was built around the use of wood biomass and spent pulping liquor, as well as landfill gas. A total of 8.7 gigawatt hours was generated using wood waste, spent pulping liquor, landfill gas and organic municipal solid waste in in Canada in 2014. Most of the biomass-fired capacity comes from provinces with significant forestry activities: British Columbia, Ontario, Québec, Alberta and New Brunswick. Kruger Energy manages two biomass cogeneration plants. 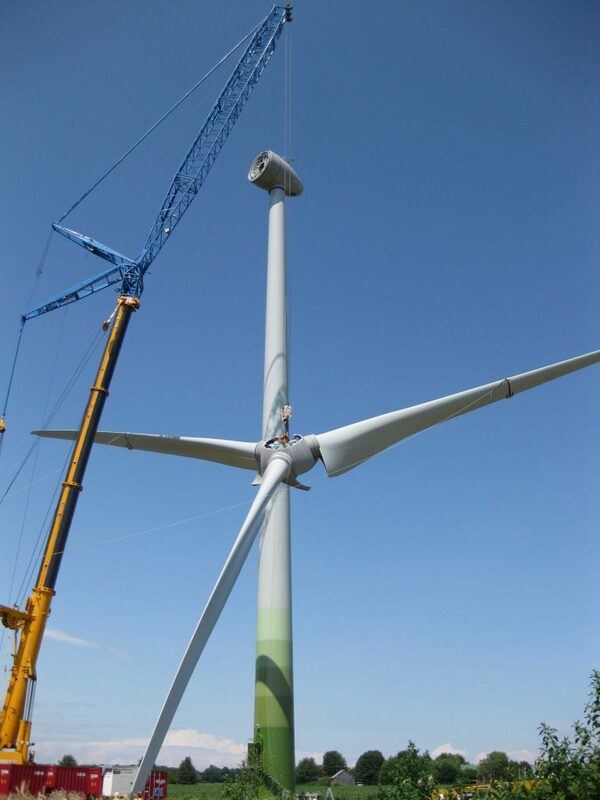 The first, in Brompton, Québec, has a capacity of 23 MW. The second in Corner Brook, Newfoundland and Labrador has a capacity of 17.6 MW. Both plants produce high-pressure, high-temperature steam from a biomass boiler which feeds a steam turbine. The Brompton Cogeneration Plant mainly uses construction wood waste, while the one in Corner Brook mainly uses tree bark.